We congratulate our Emperor Penguin member, Greg Bakunzi from Rwanda, for receiving the UNWTO Award for his conservation and community supporting tourism. 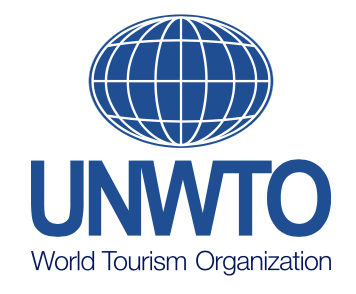 The UNWTO Awards are the flagship awards for the global tourism sector. They recognize the work of organizations and individuals around the world that positively impact and inspire the tourism sector through innovation and knowledge, in line with the Global Code of Ethics for Tourism and the United Nations’ Sustainable Development Goals. “The World Tourism Organization (UNWTO) has recognized founder of Red Rocks Cultural Center and Red Rocks Initiatives for Sustainable Development Greg Bakunzi and it’s partners for championing sustainable tourism development in Africa.